 Whilst the UCS Group (UCS) is well known as experts in the supply of underground cable networks for electricity, UCS Comms adds another dimension, specialising in full end to end telco NBN installation. For many decades the challenge of getting all services performed by the same contractor in the same trench has eluded industry. 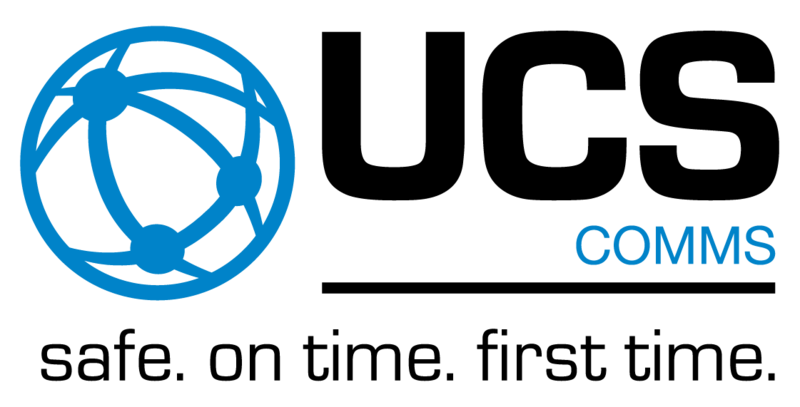 It seems obvious that problems, such as service separation clearance, delivered quality, damages by third parties, accurate marker tape deployment, program management and multiple contractor co-ordination could be eliminated if one organisation could do the lot.  UCS recognised this challenge through issues appearing in the network audit data of our civil contractor customers and we decided to help sort it out. 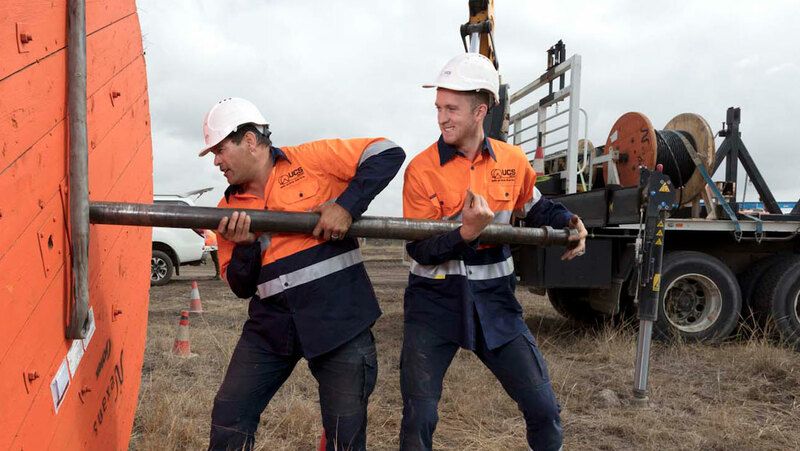 UCS offers an end-to-end solution in the trench, including the off-side, for electrical and telco NBN infrastructure, which through independent network audit data has proven to improve project compliance outcomes, while reducing overall deployment time and costs for civil contractors and developers. So please contact UCS if you want improved network audit ‘first time’ pass outcomes. We offer this combined solution across all our service areas. With more than 20 years’ experience in the industry, we pride ourselves on providing innovation in the sectors we service, providing a complete end to end works program, with a hassle-free increase in efficiency and a reduction in risk to our customers. We can also partner with your existing suppliers, undertaking sections of work, if this is more suitable – we are flexible to best serve you, our customer. We pride ourselves on leading the industry in best practice and complete, specialist services. You can find us in various locations across Victoria and NSW, allowing our Comms teams to access and deploy customer projects with ease – safe. on time. first time. We have numerous ready-made options to suit your needs; and with a one-stop quote process, single invoice, in-house machinery and personnel at the ready, and just one point of contact, your project is streamlined with a much greater risk reduction.  Want to join us at UCS Comms? We are committed to providing a safe, healthy and diverse work environment for all employees, subcontractors, customers and visitors.  At UCS we have a very inclusive and caring working culture and would love for you to join our community of more than 200 employees and specialty subcontractors across Australia.  UCS encourages women to join our team in any role. See below for our current opportunities.